PainLab members are always very keen to spread knowledge and passion for research. 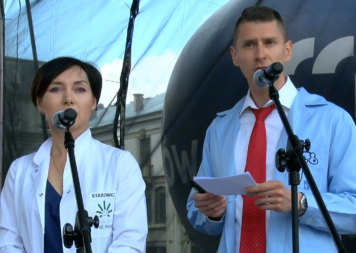 Popularizing science involves interpretation of science intended for a general audience. Presented in an interactive, entertaining and easy to understand form, it is an interesting source to find out what’s new and what’s next. It may be presented in various forms including books, film and television documentaries, magazine articles, and web pages. 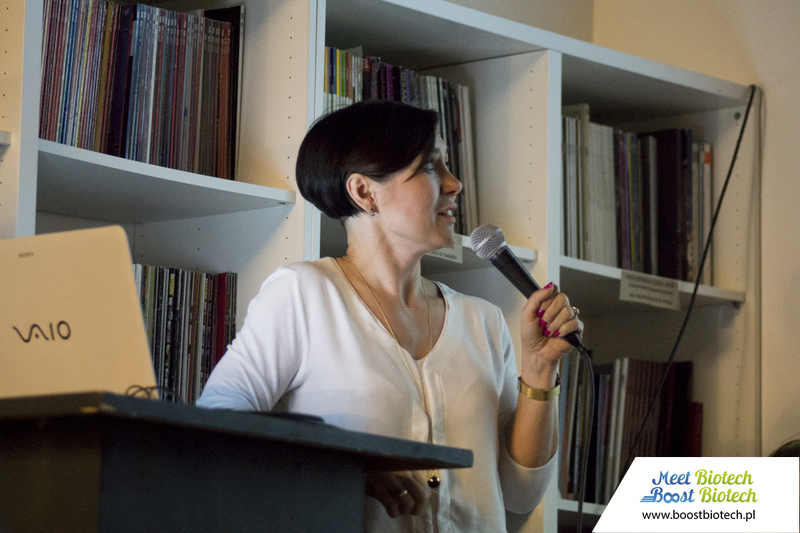 At the end of May, during an extremely busy week, Kasia presented three popular science talks. 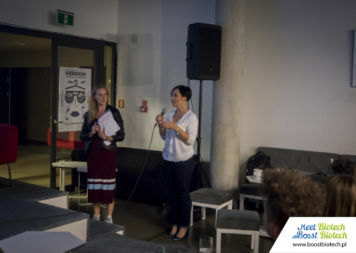 The first was at Meet Biotech – Boost Biotech – regular, informal meetups with the goal of inspiring and motivating young professionals where invited guests represent academia, business and the industry. 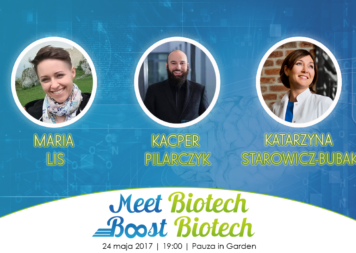 Kasia was invited by Magda who is a Local Coordinator of the Boost Biotech Poland Association in Krakow. 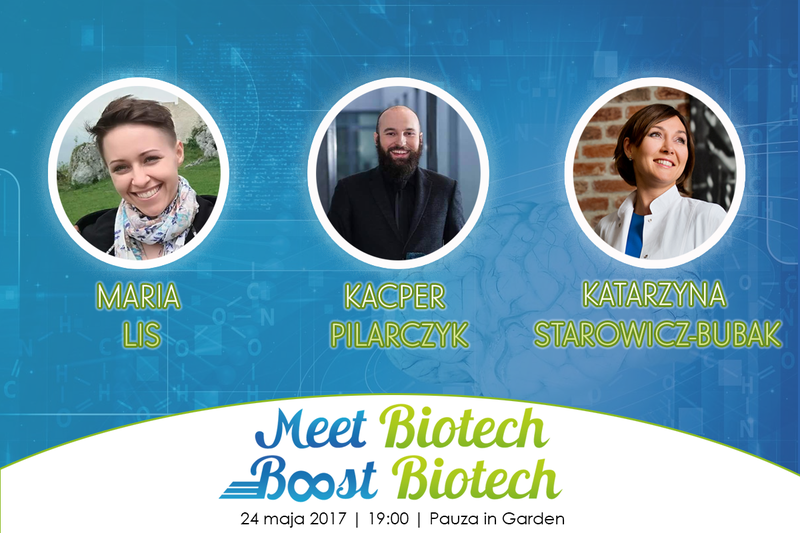 Kasia talked about chronic pain; about the role of the endocannabinoid system for its treatment but the main scope of this talk was to encourage students and young biotechnology adepts to boost their scientific career. 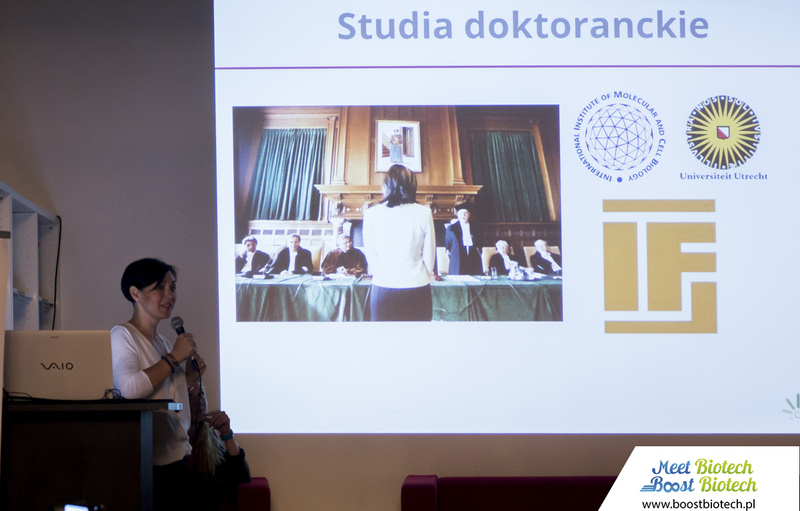 Kasia shared her own experience about PhD and post-doctoral training as well as about quite successful (so far ;)) grant applications and their evaluation process. 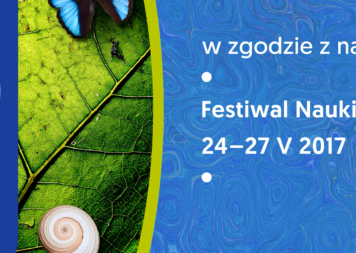 On the next day, the Science Festival in Krakow started! 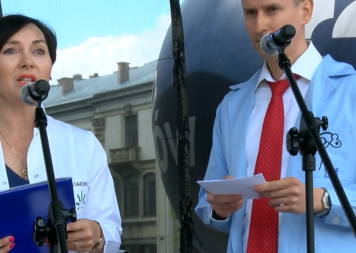 The Science Festival is a series of events typically held annually in May. 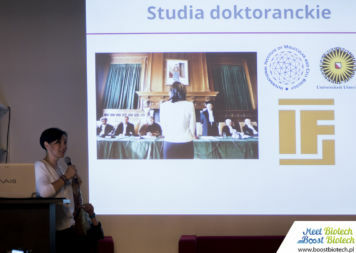 University researchers and students open their lecture halls and laboratories to the general public, and hold talks, exhibitions and demonstrations. And so did the Institute of Pharmacology, where we work. As more people will probably listen to your scientific talk than will read the paper we may write, scientific talks have become a very important communication forum for the scientific community. 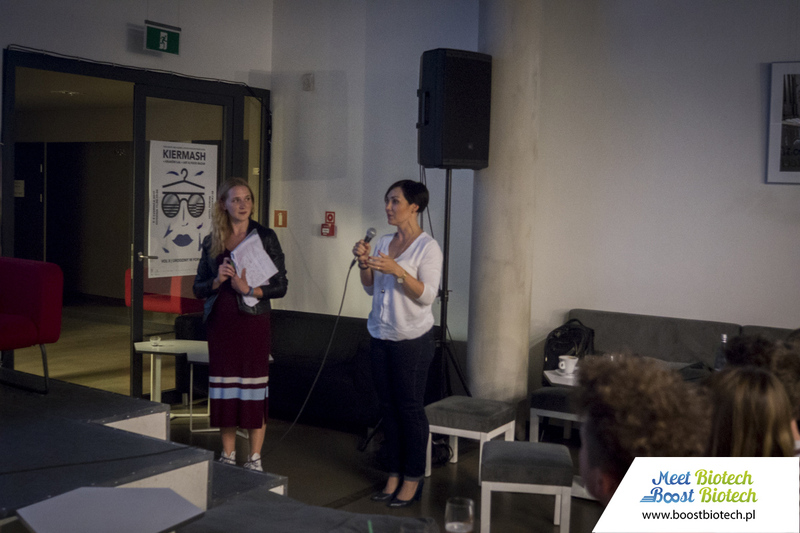 Along with other prominent researches from our Institute, Kasia introduced Pain Lab’s achievements to high school students. 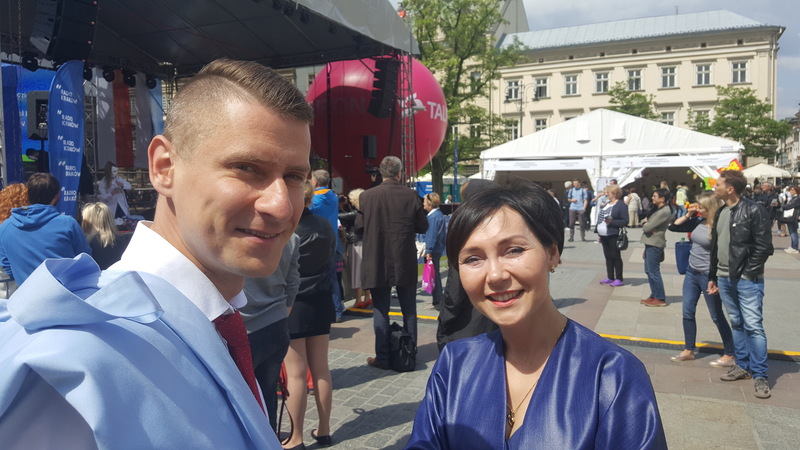 Finally on the consecutive day, on May 26, Dr Tomasz Kos and our team leader presented at the Main Market Square the research profile of the Institute of Pharmacology PAS. 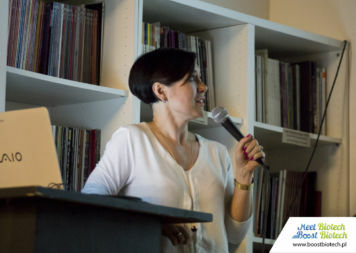 In a 15 minutes talk they presented all of the main lines of research conducted at IF PAN and cordially invited the audience to visit our laboratories. 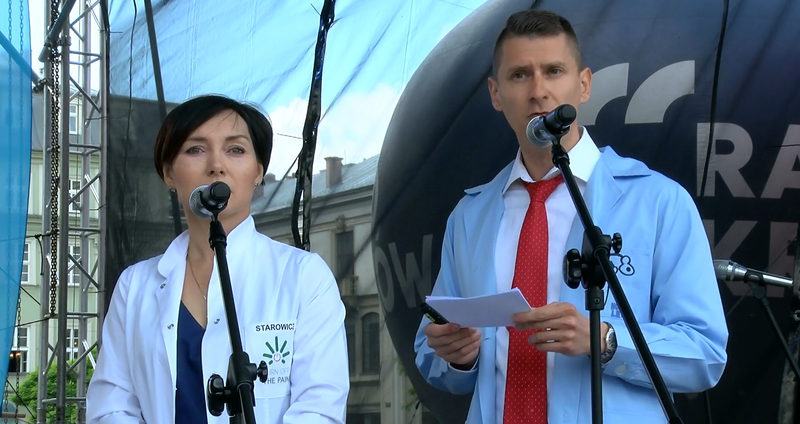 We believe that the scientific talk, like the scientific papers, are part of the scientific communication process. 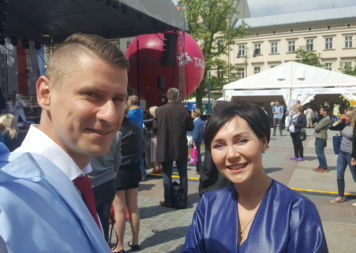 Therefore we do hope we were able to intrigue students and to encourage high school students to follow their passions. Will some become scientists? We’ll see!